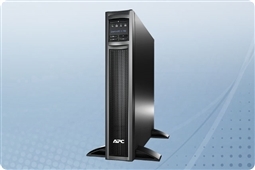 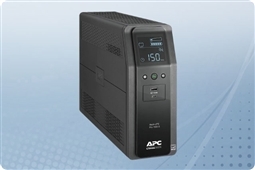 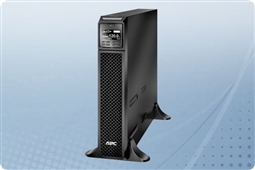 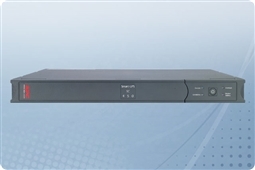 APC Back-UPS, ideal for small tower servers, personal computing, and mobile devices around the office! 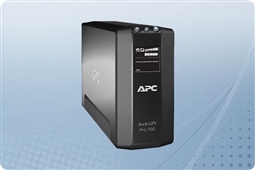 Back-UPS products are available in simple desktop and tower designs to make sure they are always space efficient! 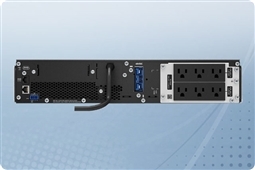 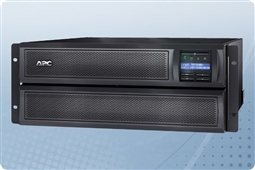 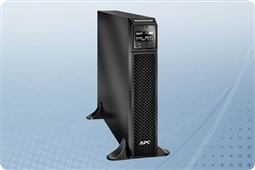 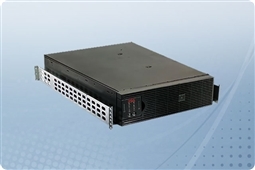 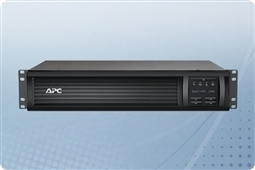 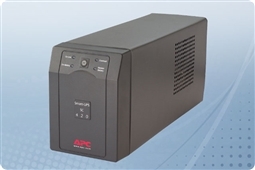 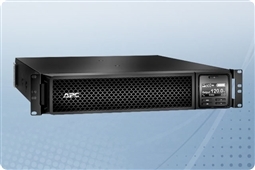 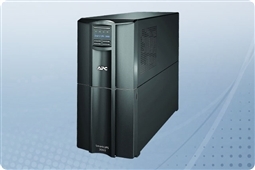 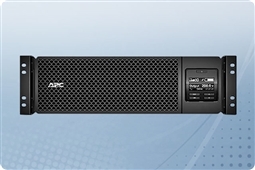 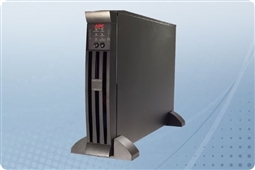 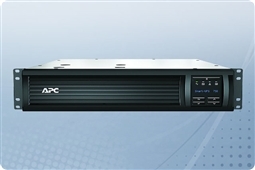 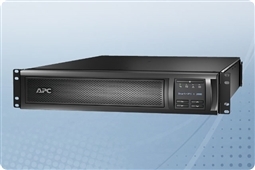 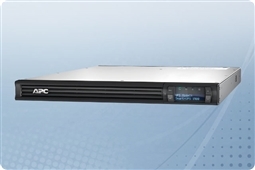 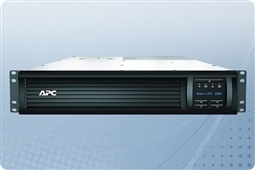 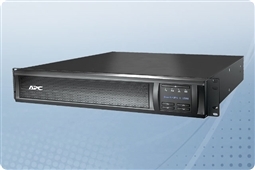 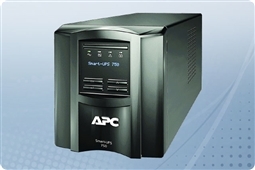 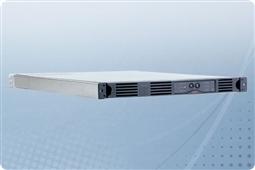 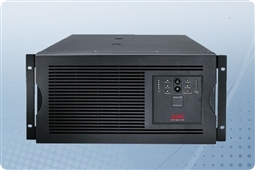 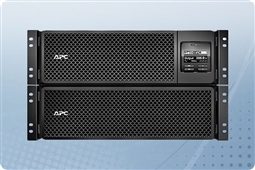 APC Smart-UPS, the top tier of power protection for servers, storage, networking, and datacenter infrastructure! 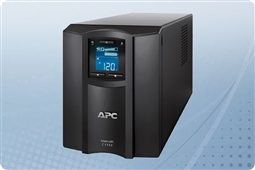 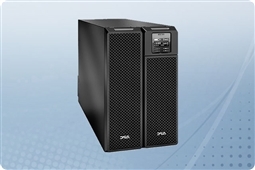 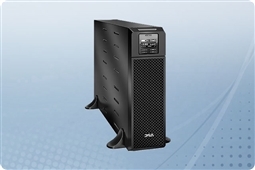 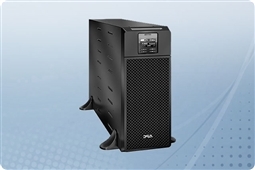 Smart-UPS products come in a variety of sizes and voltages, ensuring there is always a UPS for your business even in the most power demanding environments! 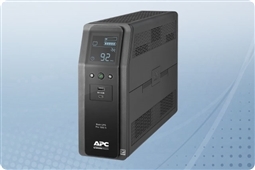 APC AC Adapters , with options available for Dell and HP laptops, these simple charger solutions make sure you always have power for your laptop devices without the need for a brand specific charger! 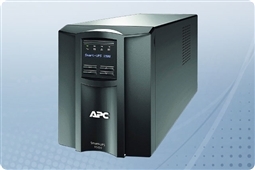 Aventis Systems is proud to offer all of our APC UPS hardware with a 1 Year Standard Aventis Essentials Warranty with upgrades available to Express and Extended Warranties. 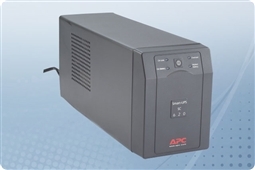 So shop our products below and buy the best in business power continuity today with the APC Uninterruptible Power Supplies!